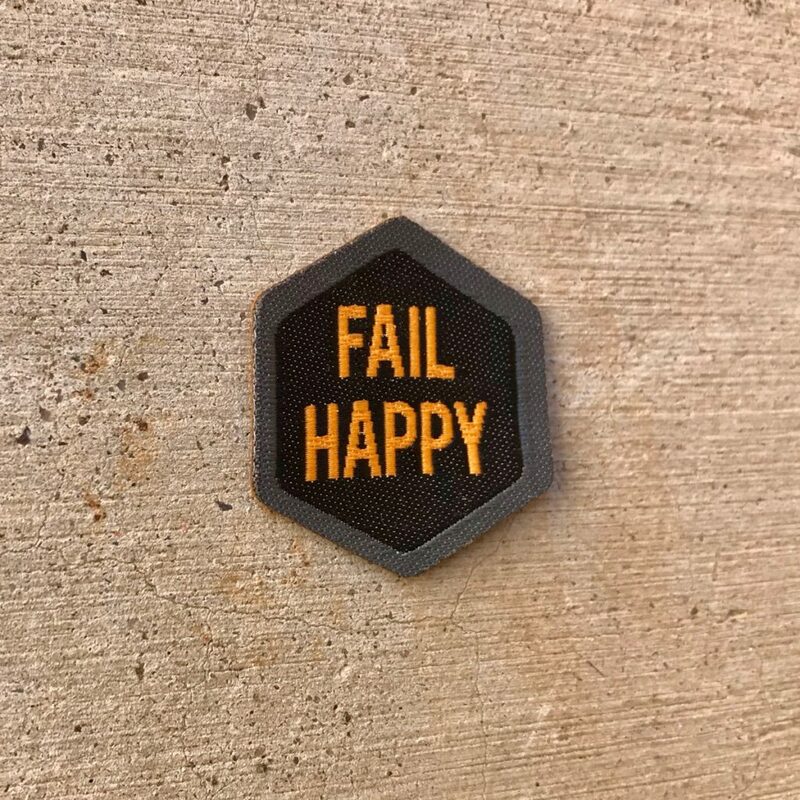 This “Fail Happy” Spirit Badge was made for you to remember that it’s okay to fail. Failure isn’t fun, but you need to remember that it’s the prime way that we learn. There is but 1 level of the Fail Happy Spirit Badge. 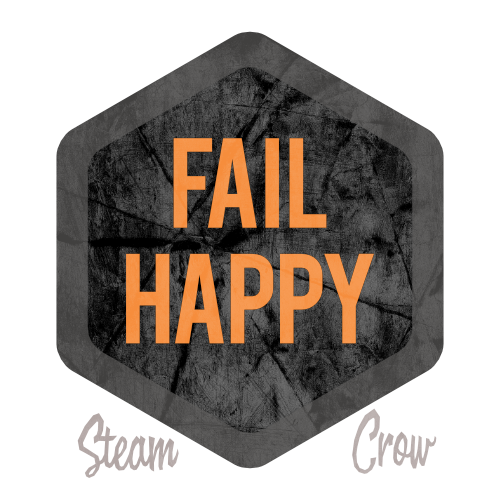 Here at Steam Crow HQ we’ve failed more than we’ve succeeded, but we always keep trying. The Fail Happy Spirit Badge is worth 13 Glory points, just a little more than most Spirit Badges. That works for anybody, entrepreneur or not. You maybe didn’t succeed. If you didn’t… wait a little while, and try again with what you learned. Keep track of your journey in your Rangers Notebook. Parent: Guide your child with the above, with encouragement. Don’t do the task for them, but help through the struggle. After a number of failures, explain that this is learning. They have now achieved the Badge. Add this to their Monster Rangers Notebook.